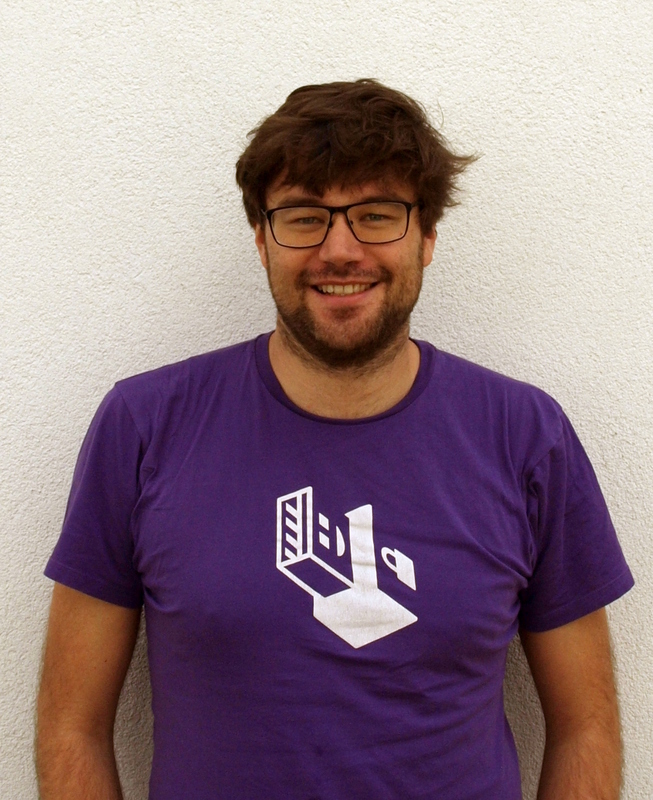 Manuel is a free software fanatic and security researcher at SBA Research. At the age of 15, he started using Linux, later he worked as sysadmin, dug into the NetBSD kernel and worked on various FreeBSD projects. He wrote his master thesis on Linux kernel security and developed a fascination for side-channel attacks and software diversity. When not researching he is involved in the Vienna hacking community. CPU vulnerabilities – where are we now? Recently discovered side-channel vulnerabilities in processors and memory modules (such as Meltdown, the Spectre family or Rowhammer) require us to rethink fundamental assumptions of operating system design – we can no longer take proper memory management for granted. Today’s predictable operating system behavior may eventually be leveraged to leak information helping attackers. This talk gives a high-level overview of publicly known side-channel attacks as well as proposed defense strategies. We discuss how such attacks can (realistically) help intruders as well as the side-effects of stopping them.